If you are searching for a full service garage door company in Virginia Beach, look no further than Virginia Beach Garage Door Pros. You can also count on our team to provide a full selection of accessories as well as expert service and repairs. We understand you're committed to maintaining the same home or business for many years, and we also understand that you want to make sure to get the most out of your investment. To help you take care of your home or business, we've specialized in the parts and products that homeowners and business owners need the most. We only work with the industry’s leading manufacturers to ensure that our customers receive the highest quality products available on today’s market. Not to mention, we’ve seen these garage doors in action, so we know which ones can stand the test of time and which ones will fail under pressure. In terms of residential garage door repair, it’s our goal to ensure that homeowners in the Hampton Roads area have access to the support, the supplies, and the information they need to make informed decisions regarding their garage doors. Supporting a door’s weight is no easy task, so it’s important that the various parts of an overhead door are operating as they should and are in good working order. Routine maintenance checkups can help to ensure that everything is not just okay, but actually working as it should. Our staff is happy to work with homeowners to determine a care plan that best fits their unique needs and budget. While you can never predict when your garage door will stop working, you can be prepared to know who to call when it does. After working with the residents of Virginia Beach for many years, we have seen our fair share of unhappy customers upon arrival at the scene. They’re frustrated their door is malfunctioning, it’s thrown off their schedule for the day, and it’s just an annoyance to their life—trust us, we understand. That’s why we try to complete are repairs as fast as possible and strive for the quickest response time you’ll find from a garage door contractor. When our customers are happy, we’re happy. There’s nothing worse than driving down your street and pulling up to your house, only to realize that your garage door is 1) outdated or 2) just plain doesn’t match the rest of your home. When this happens, allow our professionals to help you select the best one to replace it. 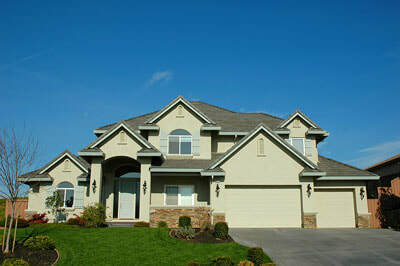 We’ll work with you to determine what style you like—modern, contemporary, carriage house, you name it. Our staff will also let you know if we believe the style you’re leaning towards would actually look good once installed—don’t worry, we won’t lead you astray. We can also help you understand the pros and cons to different construction materials and how that can make a difference in your purchase. ​Although we know you’d like to pick the best door for your home, regardless of cost, we’ll be sure to be conscientious of your options and make sure they fall in line with your budget requirements—which we’ll be sure to discuss before looking at any garage door options. At Virginia Beach Garage Door Pros, we won’t ever try to up sell you, but that doesn’t mean we won’t also keep you informed of all the new features available on the latest doors—because hey, you just might see something you like. Just as well as we serve our residential clients, we work just as hard to meet the needs of our commercial clients. As a business owners, we know you value the trait of getting things done. That’s exactly what we like to do here at Virginia Beach Garage Door Pros—get things done, and get them done right. An overhead door can be critical to the day-to-day operations of a large corporation or a small business, so when it stops working, there’s an urgency behind getting it back on track as soon as possible. When you call our team, we’ll have to describe your situations and then we’ll dispatch a team immediately to perform an inspection. When they’re there, they’ll also ensure that they have the proper tools and equipment to remedy the issue if at all possible while they’re on scene. If special orders need to be made, we’ll put a rush on the order to show you just how serious we are about getting your business back up and running. It's also important to note that we service a wide variety of commercial options. You will typically discover industrial doors, such as the sectional or rolling doors in car dealerships, mechanics shops, warehouses, distribution centers, golf courses, and many others. 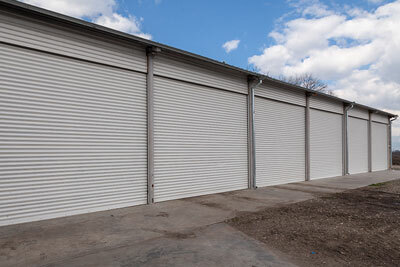 We also perform repairs on sectional overhead doors. Whatever your business needs, we can deliver the door that’s right for you—and we’ll ensure that it remains in working ordering by scheduling regular maintenance checks. As important as it is to have the right garage door on your home, it could be argued that it’s even more important to have the right overhead door installed at your business. 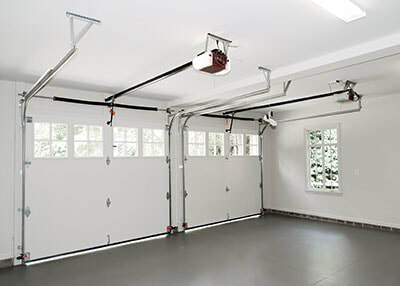 As a licensed, insured, and bonded, garage door company in Virginia Beach, we work with other business professionals to guarantee that they are purchasing only the latest and greatest high quality commercial doors and parts available. Every business owner knows that the key to success starts with a strong foundation. When it comes to your overhead doors at your commercial property, the same fact holds true. Without the right equipment, you can never expect to get the most out of your door’s performance—especially on a day-to-day basis. Whether your business is brand new or you’ve been in business for decades, we promise to listen to your concerns and fully understand you needs before making any recommendations. Once we sit down for our consultation, our garage door experts with provide you with all the information you needs to make an information decision regarding your commercial door installation. In the end, the decision is yours, but we are happy to share our suggestions and advice as often or as little as you would like. Does the term belt drive mean anything to you? How about screw drive? Chain drive? We didn’t think so. The world of garage doors and garage door openers can be one that is full of technical terms that cause our customers’ heads to spin. Luckily, that’s why we’re here to help you. These terms and their meanings are our second language. The terms we just mentioned are all different kinds of garage door openers. Now, when you’re looking to install a new opener, you’ll want to weigh your options carefully. For the most part, belt drives are perfect for residential applications because they normally make the least amount of noise when opening; however, they do also happen to be a little more costly than other options. On the other hand, you may be leaning more towards a chain drive opener or a screw drive opener. Both are great choices, and they both come with their ups and downs—as with any product. Typically in most garages across the United States, you’ll find chain drive openers installed. These are very reliable, and are similar to belt drives in that they are a little quieter. We are barely just scratching the surface when it comes to opener installation, so if you’d like to learn even more it’s always a good idea to set up a personal consultation with one of our team members. 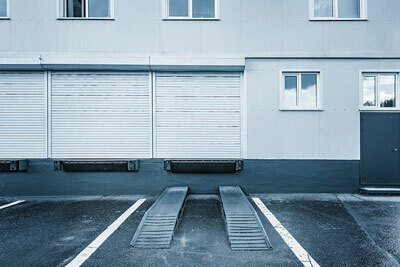 Just like garage doors, openers have their issues, too. 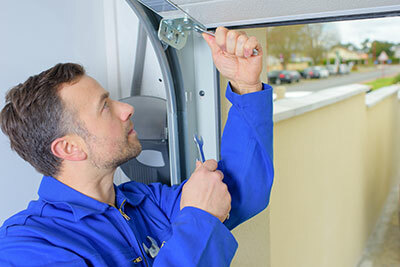 Typically, problems that arise with your overhead door opener are generally easier to solve—and not as costly—as repairs needed for the door itself. We’ve worked with a lot of openers in our day, and we’ve seen and addressed many different concerns from both residential and commercial customers. Often we find that with a little extra investigation, all that’s needed to remedy the situation is a simple battery change or moving an object out of the way of a sensor; however, when this is not the case, don’t think the worst. Our technicians are equipped to handle any type of repair, and up until this point, we’ve never seen a problem that we haven’t been able to solve. 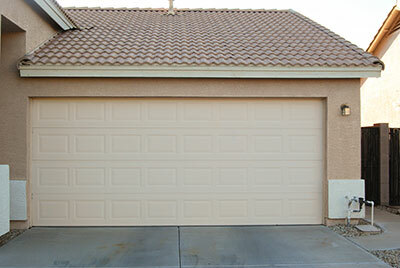 When your garage door starts acting up, we always suggest checking on the opener before you check the door itself. Nine times out of ten, the issue will be with the opener. If you’ve done all you can to investigate the situation and you still can’t come up with answers, then it’s time to call in our experts. Our team at Virginia Beach Garage Door Pros is always happy to help. There’s no better feeling any arriving on the scene of a repair, completing the job successfully, and then seeing the look of satisfaction on the face of our customers. 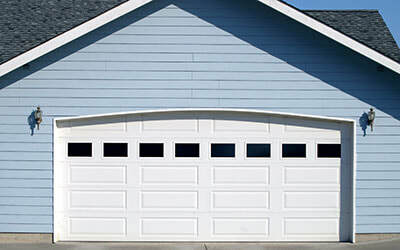 When we mention the name “hurricane-resistant” garage door around our customers, there is an immediate stigma that these specialized doors are complete eyesores and unattractive—luckily, this couldn’t be further from the truth. Our industry-leading wind-rated doors are the pinnacle of high-wind protection and stylish designs. We know that the safety of your home or business is your number one priority, but we can also understand why you would want your door to visually appealing and match the style of your home. At Virginia Beach Garage Door Pros, we want you to have your cake and eat it too. 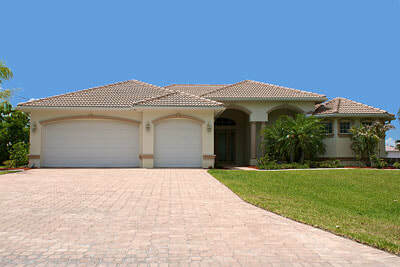 If you’re interested in installing a hurricane-rated door at your home or commercial property, give us a call. We think you’ll be surprised at just how many options we offer and just how attractive many of them really are. Living along the coast, you can never be too prepared for severe weather anomalies. Our doors will give you the extra peace of mind you need to help you sleep soundly all year long—even throughout hurricane season.